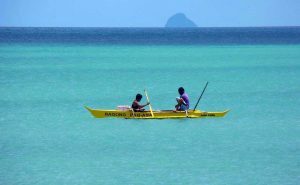 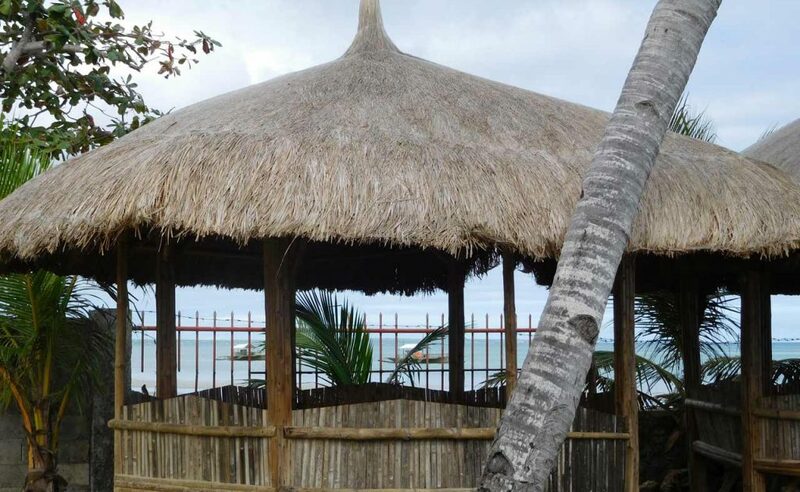 Skip’s Beach Resort is family owned and located in the north of Cebu Island at the beach of Agujo-Daanbantayan. 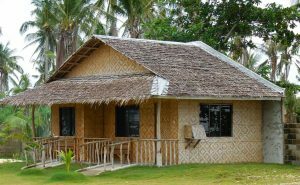 You may relax and chill in one of the 12 hotel rooms or in the backpackers. To satisfy your hunger we serve breakfast, lunch and dinner in our restaurant or terrace with ocean view from early morning until 10pm. 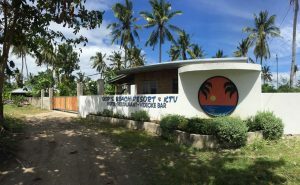 © 2017 Skip's Beach Resort. All Rights Reserved.